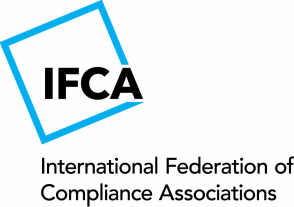 The International Federation of Compliance Associations is the umbrella organisation for professional bodies that specialise in the practice of compliance. Membership comprises of national compliance bodies from around the world that have been established for the benefit of their members. (c) Copyright IFCA 2015, 2014.